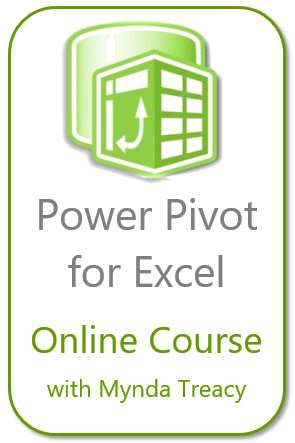 ← #Excel Online Survey… Never heard about that!? You may download a sample file to follow along. 2.2 Select the picture just pasted and observe the formula bar (which is linked to C2). See? The Linked Picture effectively shows whatever put on the linked cell (including border and color). That’s why it is important for us to put the image inside a cell wholly when we set up the look up table in step 1. By understanding this, what’s next is to write a formula that gives dynamic result according to input on, say E2. INDEX and MATCH are the ideal functions in this situation. Tip: INDEX, on top of, returns a value could also returns a reference. It did not work on Linked Picture… so frustrating. No worry! Named formula comes to rescue. Now the Linked Picture refers to a dynamic reference that is responsive to the input in E2. Together with a few other tricks, we may create something interesting… like an Interactive CV posted on About. Don’t you think this kind of CV will make you stand out from the crowd? 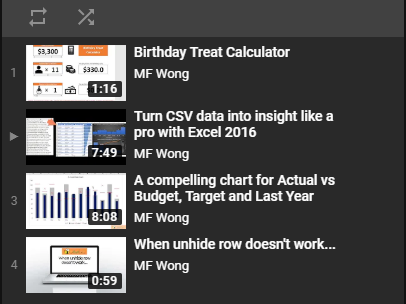 This entry was posted in Excel Tips, Formula and tagged INDEX, Linked Picture, MATCH. Bookmark the permalink. hi.. can’t we use it in two tabs or two worksheets. detail table in a one tab & drop list in a another tab. i tried it in several time & every time get “reference is not valid” message. Hi Vishwa, it should work. Pls check carefully the formula you put in the name manager for the linked picture. A single typo, or miss of a single quote would return the error. It didn’t work for me. I got a “Reference Isn’t Valid” message. I tried following similar steps on another web page and got the same result. Please check the formula you put in the “Refers to” in Name Manager. It’s very likely that there is something wrong there. Hope it helps. whoah this blog is excellent i like studying your articles. Stay up the great paintings! You realize, a lot of individuals are hunting around for this information, you can help them greatly. I’m now not positive the place you’re getting your info, but good topic. I needs to spend a while studying more or figuring out more. Thanks for excellent information I was searching for this information for my mission.